Armin van Buuren, Cosmic Gate and Emma Hewitt, Mike Foyle & Surpresa, C-Systems & Jo Micali feat. Hanna Finsen, Jjoo and more. 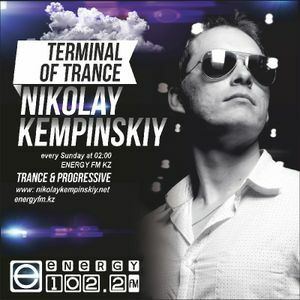 Download or subscribe to free podcast episodes from NIKOLAY KEMPINSKIY on iTunes!